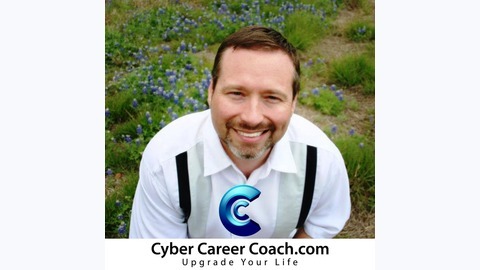 Cyber Career Coach was founded by Rusty Wilson, a 20-year veteran of the Information Technology services and support industry. He holds certifications from Cisco, Microsoft, CompTIA, ITIL, EC-Council, CIW, and others. 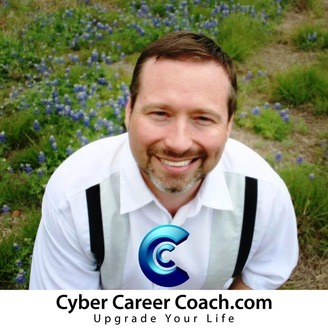 He has worked as a software engineer, network manager, systems administrator, IT project manager, and Director of Operations for the Army and Air Force. After 6 years in the United States Army and 10 years of trial and error Rusty has developed techniques that have put his career progression on over-drive. He has figured out what works and what doesn't, and has used these EXACT techniques to increase his income 887% in just under 6 years! Rusty has provided one-on-one career coaching to students, business owners, and employees from small businesses to fortune 500 companies, as well as military and civilian employees of the United States Army and United States Air Force. Session 11 - It’s Getting Awfully Cloudy! “How’s the weather?” “It’s getting awfully cloudy!” Movement to the cloud is certainly trending for businesses, but this phenomenon mustn’t be overlooked by IT professionals either. Opportunities are created every day as a result of companies sprinting to adopt cloud-based technologies. IT professionals who position themselves correctly have to potential to reap great rewards in this ever expanding, rapidly changing area of IT. So how’s the weather? Well, right now it’s getting awfully cloudy. Just make sure you don’t get caught in the rain! Session 9 - Am I Too Old? Session 7 - Do Today’s High School Students Have their Eye on Your Job?